Colin Kaepernick’s name will be added back to the soundtrack on Madden 19 according to a statement by the video game’s developers. 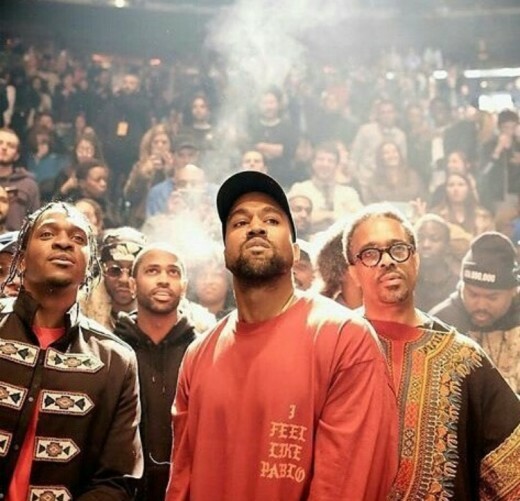 KANYE WEST LATEST TWITTER RANT: CHEAPER TEXT BOOKS AND HIGHER PAY FOR TEACHERS! Kanye is at it again, using social media as a platform to express his feelings towards certain social issues. Well this time around it actually makes a lot of sense to many people. 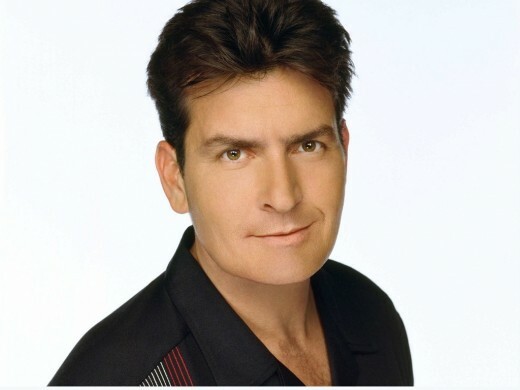 I guess Charlie Sheen felt a little bad about his recent #TwitterRant in which he went off on Kim Kardashian for allegedly turning down an autograph request of a six-year-old girl. He’s taken back to Twitter to apologize.